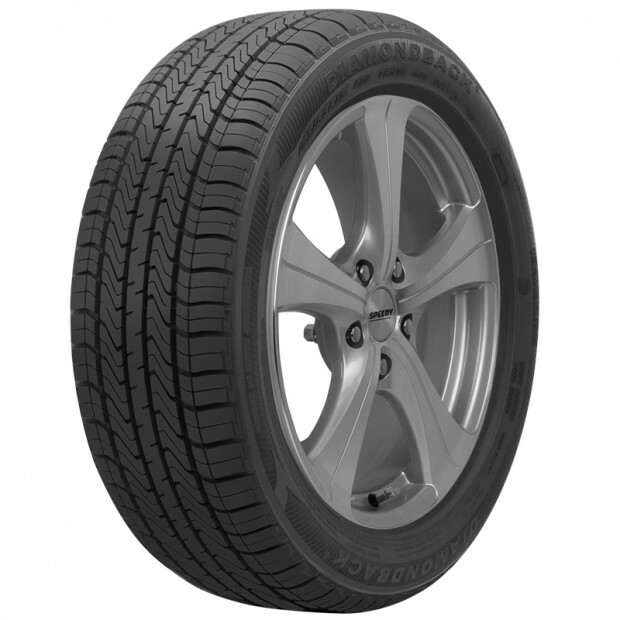 A reliable, inexpensive touring tyre designed for everyday driving. 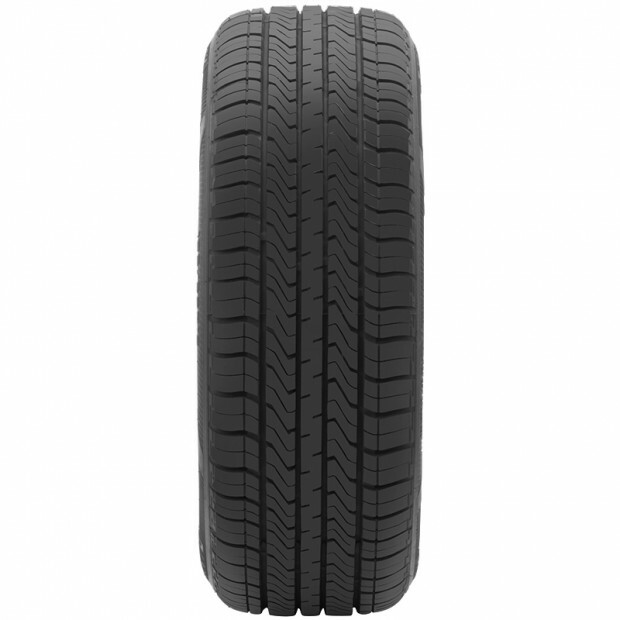 Featuring specially designed centre tread blocks, providing good handling and high-speed stability, the PA868 has enhanced water drainage improving grip in the wet. 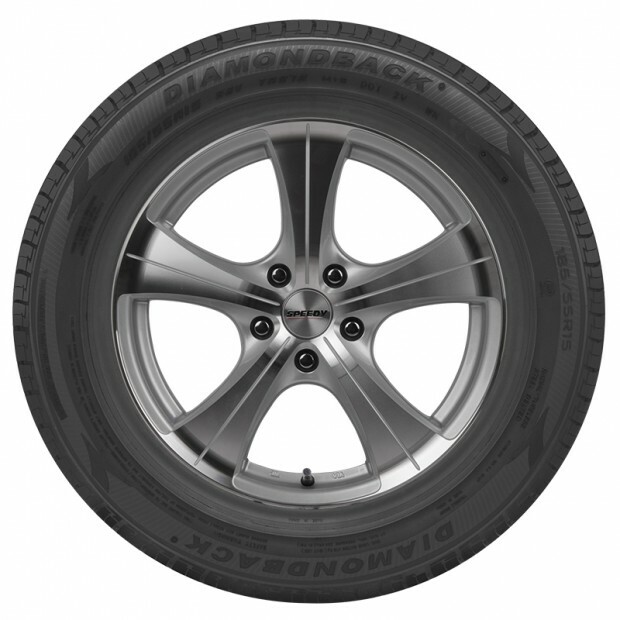 The multi-pitch tread pattern provides a quiet and comfortable ride.